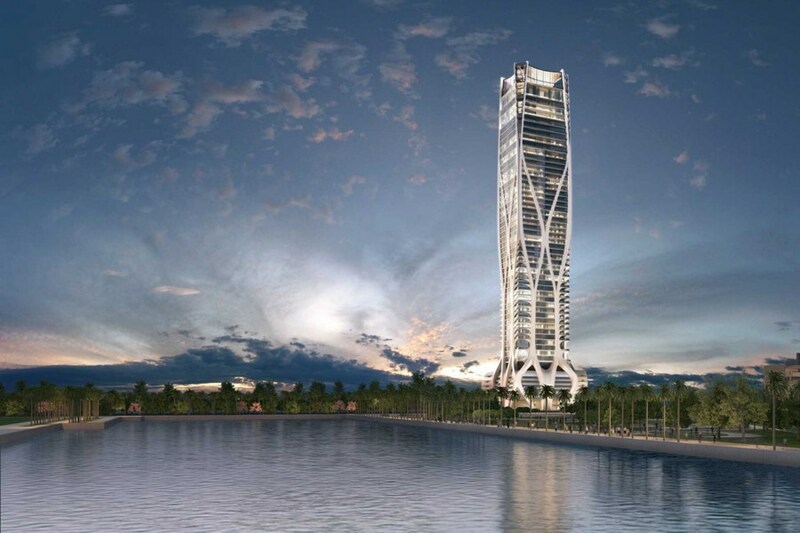 Once completed, One Thousand Museum will be one of the most spectacular residential developments in the world. 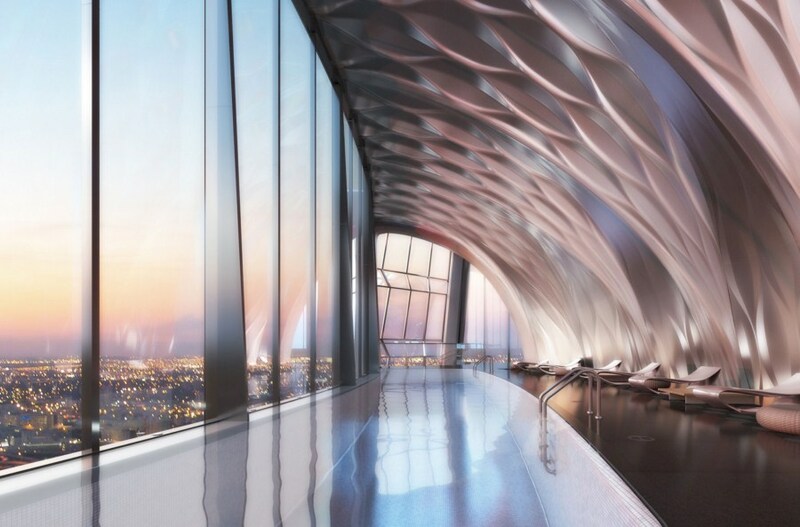 Internationally acclaimed architect, Zaha Hadid, has been commissioned to design the 62-story, ultra-luxury high-rise. 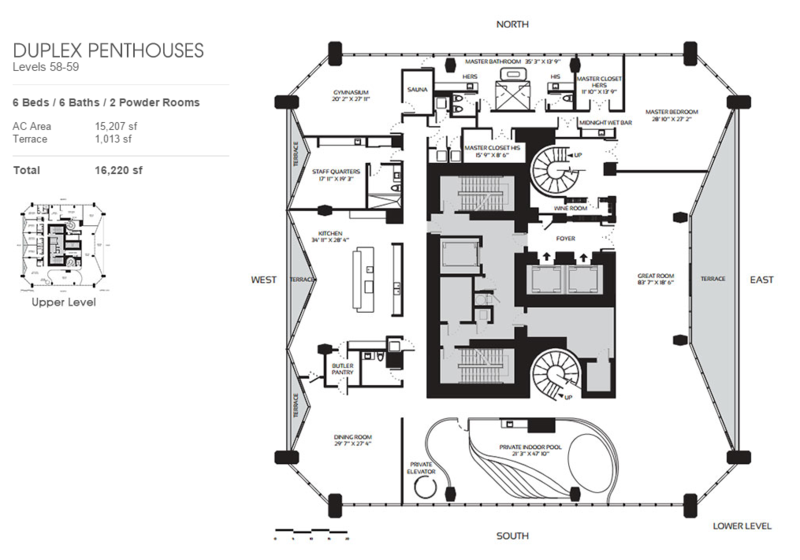 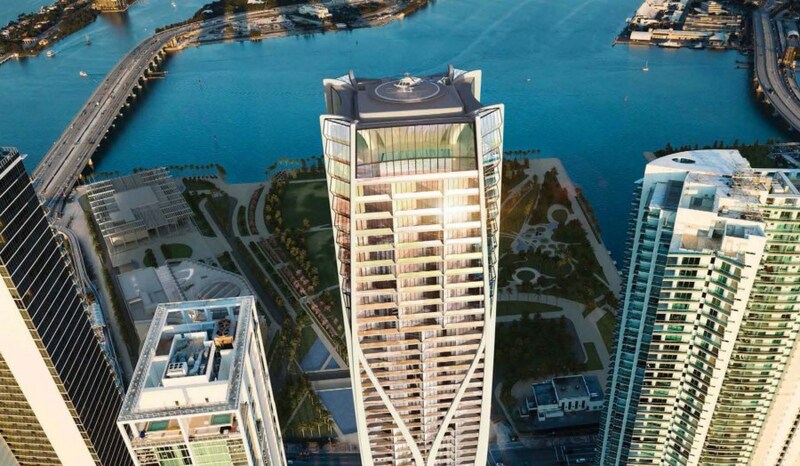 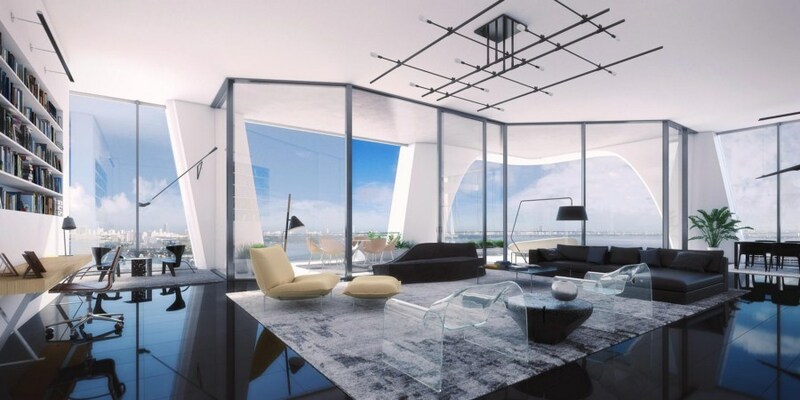 One Thousand Museum will have only 83 total units and will be the only residential tower in Florida which will feature a helicopter pad on its rooftop. 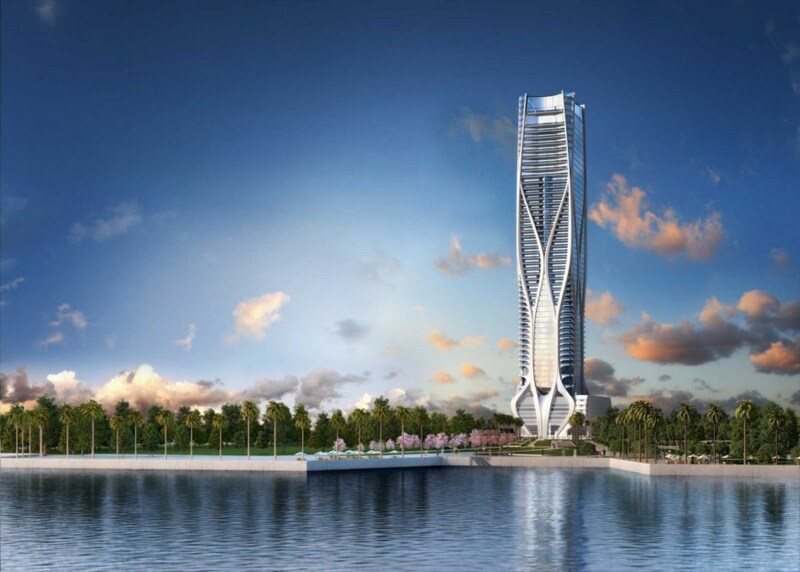 Private security concierges will also be assigned to the units at One Thousand Museum. 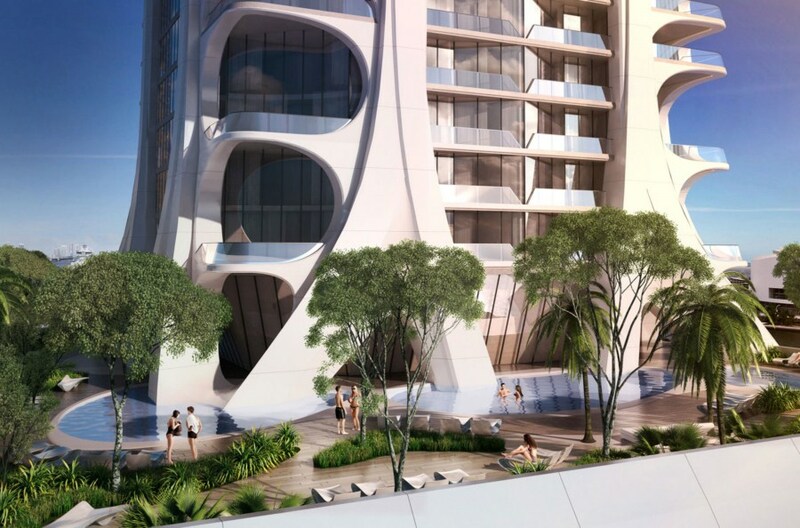 The structure of the building will be located and visible on the outside – an aesthetic fusion of technical issues and technical expression. 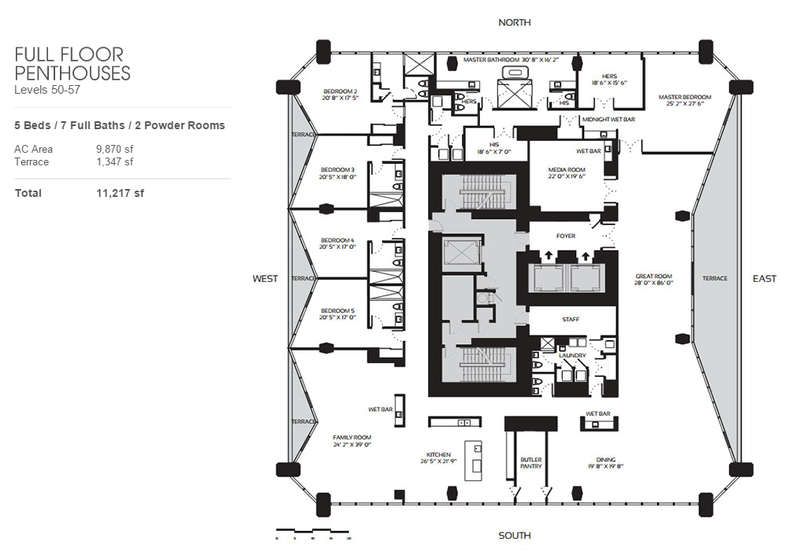 The brilliant decision of removing the interior columns from within the apartments allows for roomier units. 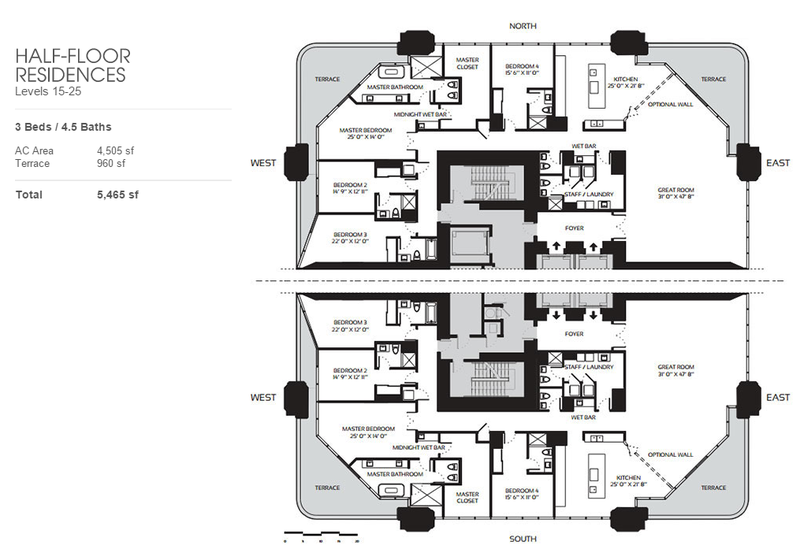 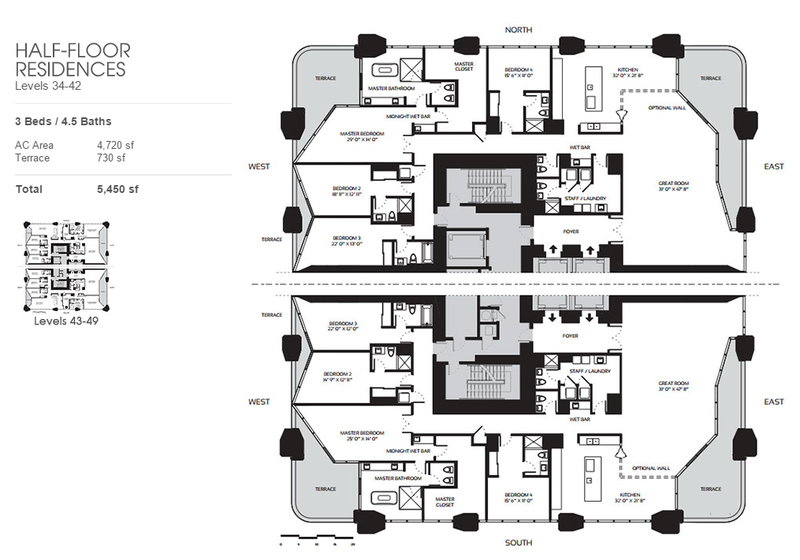 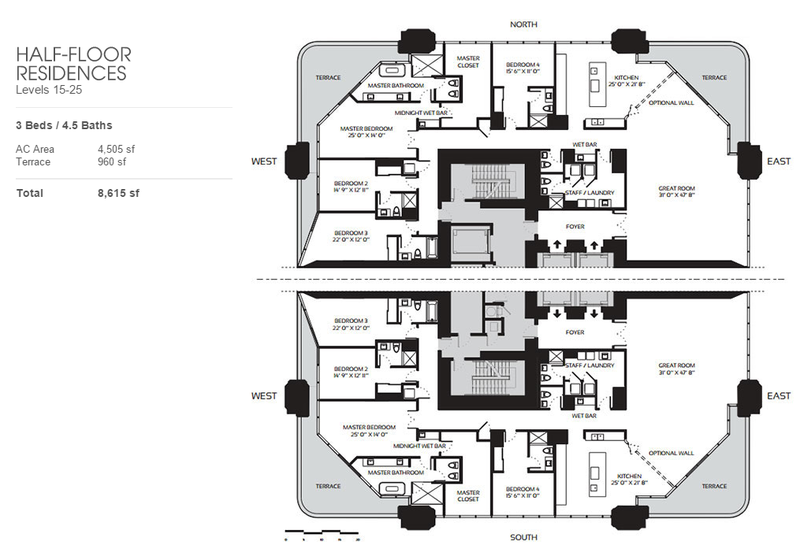 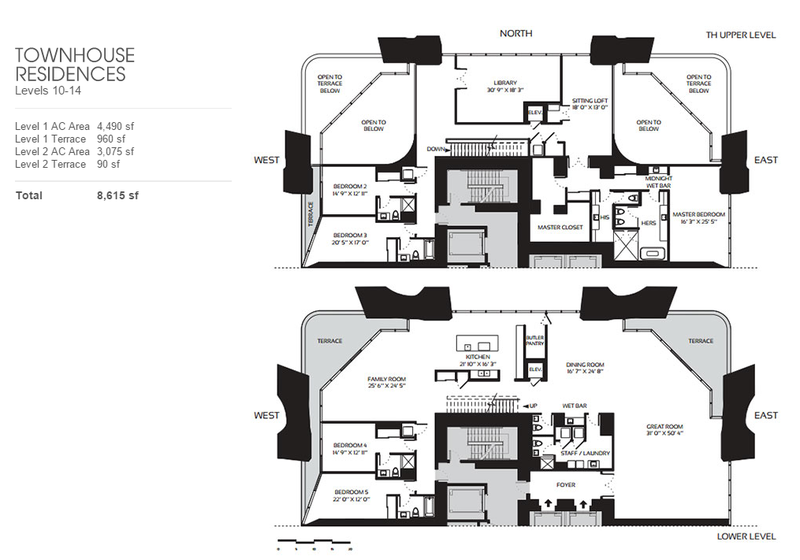 The condo also changes character as your gaze moves from the bottom to the middle to the top, revealing great variety instead of the usual monotonous repetition of design. 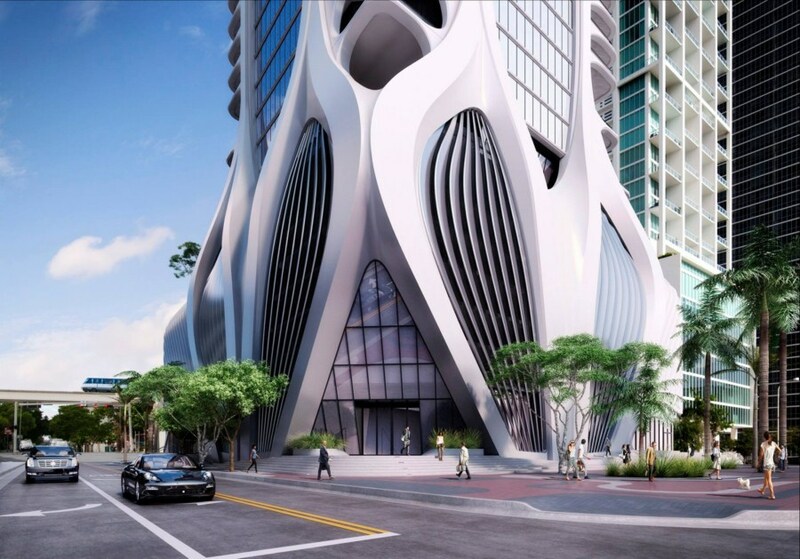 The grand edifice would take over a prime spot in downtown Miami, fitting in among the so-called Four Horsemen high-rise condos across from Biscayne Bay and the developing Museum Park.